The Managing Director and Chief Executive Officer of Medallion Communications Limited, Mr. Iyke Nnamani, has predicted a silent revolution on-going in the Nigeria’s Information and Communications Technology (ICT) sector, reports ITRealms. Speaking as a panelist at the 2017 Telecoms Executive and Regulator Forum (TERF) at Oriental Hotel in Lagos, weekend, Mr. Nnamani, said that major improvement would be made in the sector by next year. “I see major improvement coming out next year,” he declared. Nnamani also pointed to the fact that the anticipated revolution will come in form of growing investment from the private sector. These investments, he said, will be looking beyond the commercial nerve centre of the country, Lagos. ITRealms gathered that the predicted revolution will evolve lthe Internet of Things (IoT) among others. The panel included the outgoing Vice President of 9mobile, Mr. Ibrahim Dikko, the Executive Vice Chairman of the Nigerian Communications Commission, Prof. Umar Garba Danbatta, who was represented by the deputy director, Technical Standards and Network Integrity at NCC, Engr. 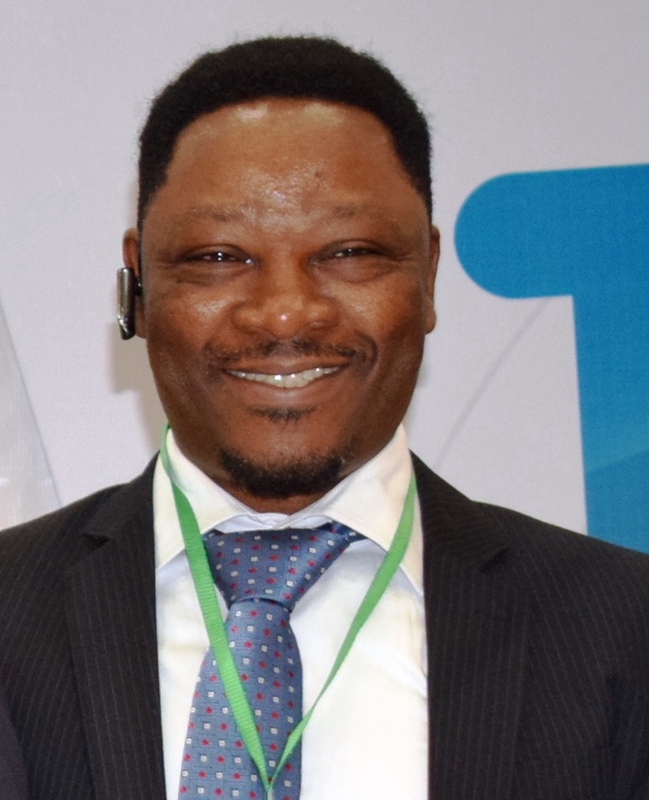 Bako Wakil; Director, External Affairs at ntel, Mr. Osondu Nwokolo, and was chaired by the President of the Association of Telecoms Companies of Nigeria (ATCON), Mr. Olusola Teniola. The 2017 edition of the Telecoms Executives and Regulator Forum 2017 is the 5th in the series.